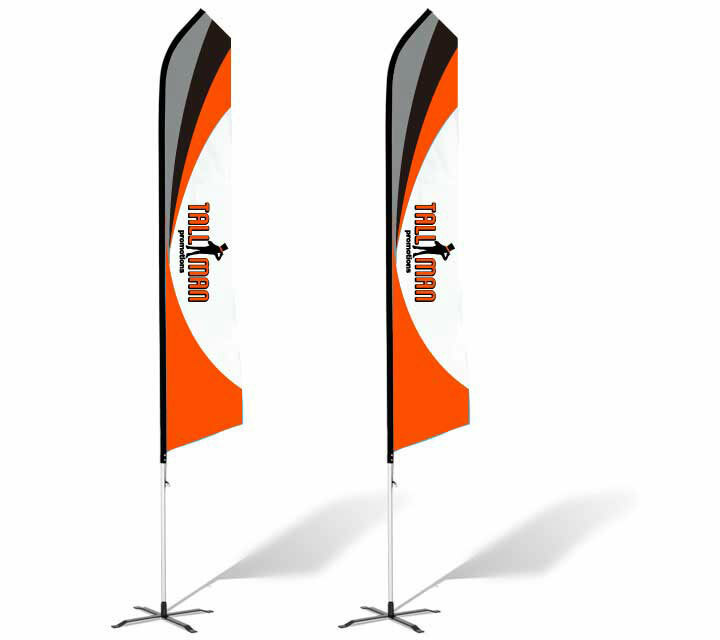 Display and advertising flags are an effective, useful and creative way to market your unique event. 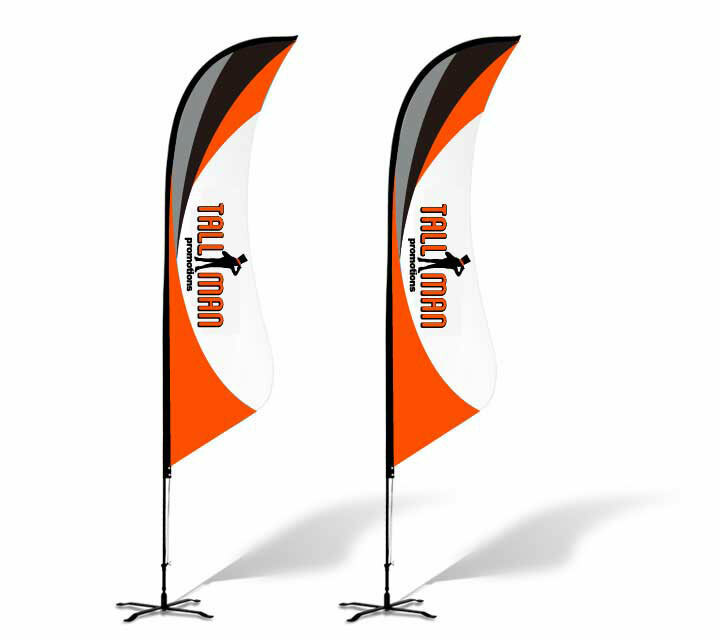 TALLMAN.PROMO offers different sizes and types of flags to match your advertising needs. Don’t forget, quality print and design will capture attention. 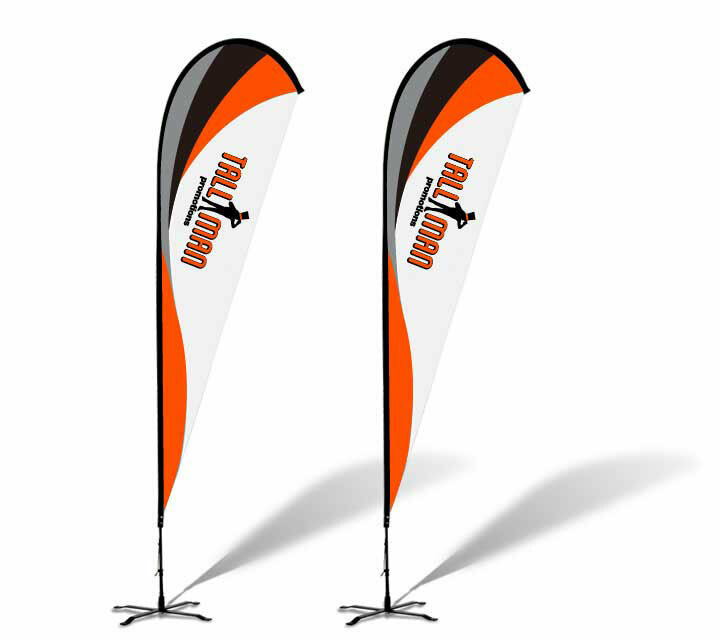 Each flag can feature your own design to portray your brand, promotion, logo, slogan or event. Flags come single or double-sided. One-sided flags feature your image reversed on the back, while double-sided shows your image the same way on both sides. For more information go to the section on our website. Our selection includes standard and backpack flags. 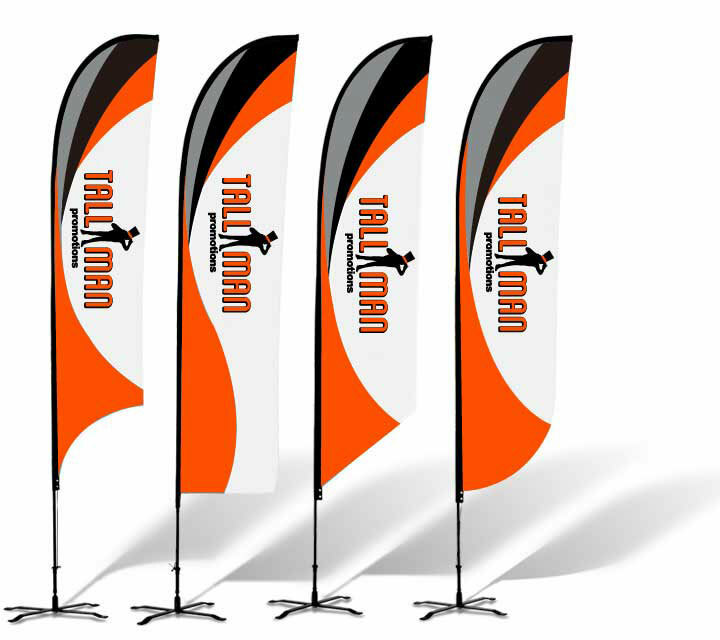 With our catalogue of different styles, TALLMAN.PROMO will find the right flag for indoor and outdoor events. Our eye-catching flags are made with polyester or other durable materials to stand up to most conditions. They can be used again and again. They feature sturdy bases that fold down easily.